As if things could not get any worse for developer, Bethesda and Fallout 76, even more bad news seems to have emerged. You may recall the canvas bag fiasco, in which players who purchased the Power Armor Edition of Fallout 76 did not get what was promised. A canvas bag was advertised, but players reported receiving a nylon bag of lesser quality, with reports of canvas bags being sent to influencers instead of the general public, due to a supply shortage. After the backlash from the community regarding the “false advertisement,” Bethesda agreed to send replacement bags made of canvas to all who purchased the Power Armor Edition. However, there is a catch. It seems there could be up to a six-month wait for buyers to receive their replacements. Under normal circumstances, this wouldn’t be the most damning situation to be in, but after the hot water Bethesda has been in, this doesn’t look good for them. In the meantime, players are being offered 500 in-game Atoms again, which equates to $5.00, a notion that some might find to be insulting. 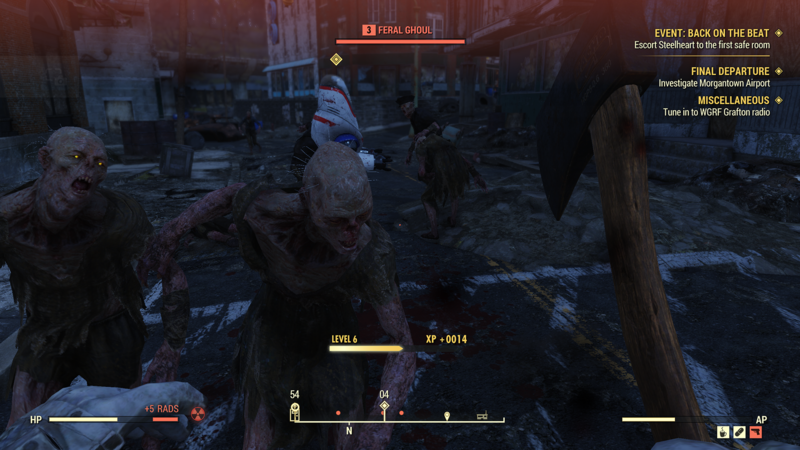 It seems Bethesda can’t catch a break with Fallout 76, given its poor critical reception, the leaking of customer information, and now this issue with the bags. Fallout 76 currently sits at a staggeringly low 2.5 user score on Metacritic, and is one of the worst reviewed games of the year. There’s a good reason it won our reader’s choice vote for biggest disappointment of 2018. We’ll have to see if Bethesda is able to bounce back after this or if they will just sweep it under the rug to focus on the upcoming Elder Scrolls VI and Starfield.